Big and powerful. 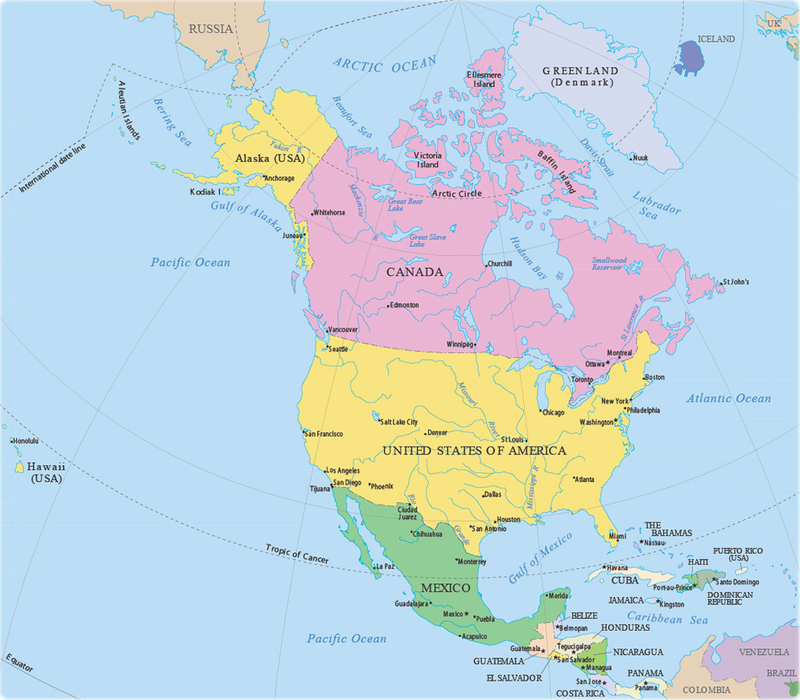 During the twentieth century, The United States of America played important roles on the Planet, in many aspects. 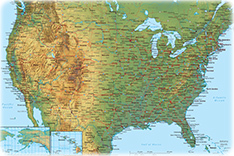 USA is a federal constitutional republic comprising fifty states and a federal district. More: The Lost Sight of New York. United States Treasury Building (right). 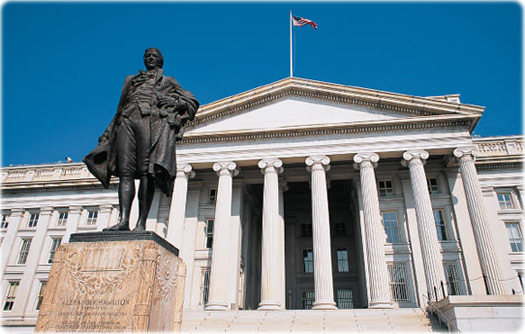 Declared a National Historic Landmark in 1972, the Treasury Building is one of our Nation's most significant monuments. A magnificent granite structure in the Greek Revival style, it was constructed over a period of 33 years between 1836 and 1869. Today the building still serves as the headquarters for the Treasury Department. The view from Twin Peaks in San Francisco reaches all the way to Oakland and Berkley. The Golden Gate Bridge snuggles under a fleecy blanket of fog as day breaks over San Francisco. It was built by Joseph B. Strauss, a specialist in steel-bridge design who had built 400 bridges all over the world. The name came from the fact that the Golden Gate Strait is the entrance into San Francisco Bay from the Pacific Ocean.